For most, we will never be called to pick up and move overseas. However, we are all called to be witnesses-to live as missionaries wherever God has planted us. 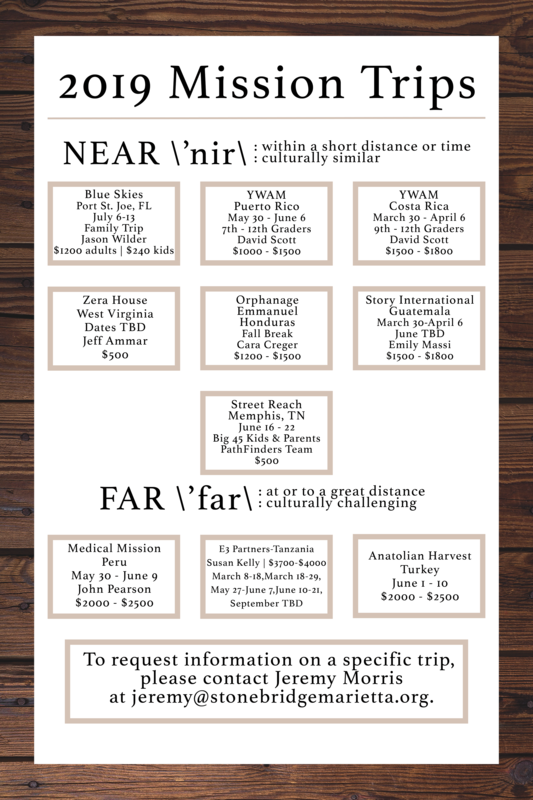 We believe that short-term mission trips can be a catalyst in helping us see ourselves as missionaries with the idea/hope that we will incorporate some aspects of that lifestyle when we return home. 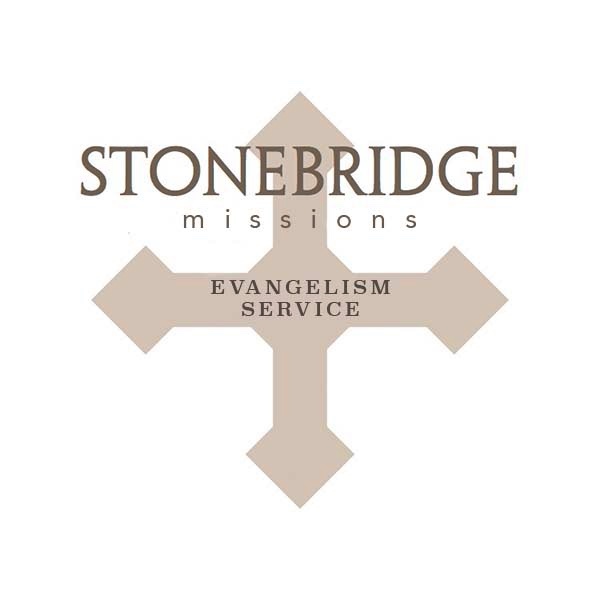 Our hope is that as people go they will also have the opportunity to begin to discover and do their deal, support some of the long-term missionaries on the field, and get exposure unreached people groups around the world.